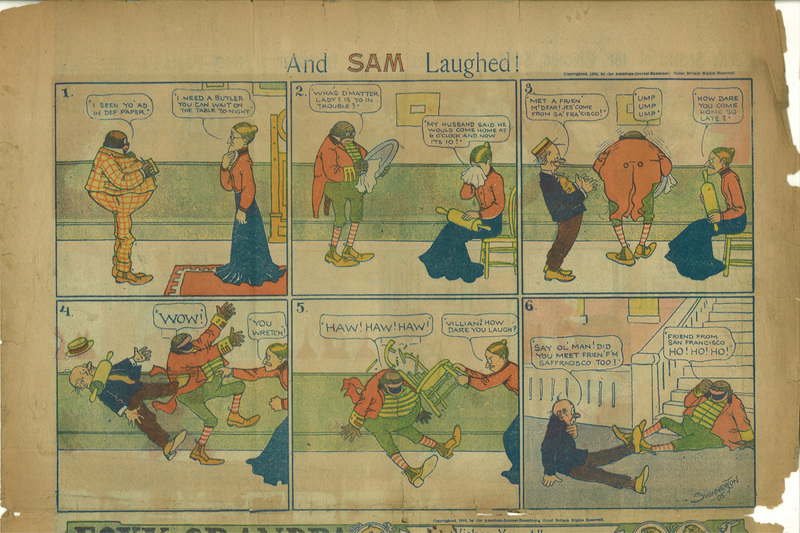 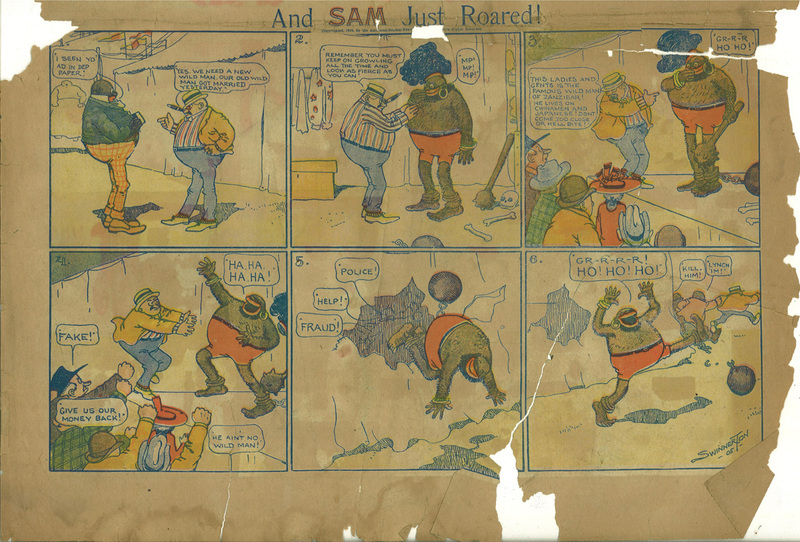 Here’s an example I scanned of Sam from 1905 by Jimmy Swinnerton. 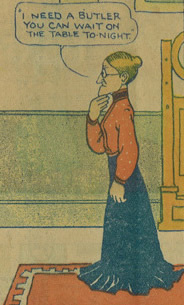 Click here to read examples of Little Jimmy at Barnacle Press. 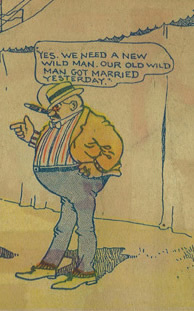 Click here to read more about Mr. Jack at Don Markstein’s Toonopedia.